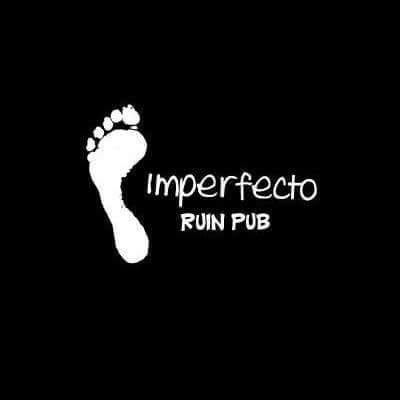 Valid at Imperfecto Ruin Pub, Logix Mall in Noida. The Imperfecto Bar, Pub, Italian Restaurant, Continental Restaurant. India is opening to the world. The unstoppable growth of its economy has allowed many of its inhabitants to know realities that, until few years ago, were out of reach. 1. The customer will get Unlimited Buffet with 1 Soft Beverage at Rs.549. 2. Valid at Imperfecto Ruin Pub, Logix Mall in Noida. 6. Timings: Mon-Sun: 12:30 PM till 04:00 PM.